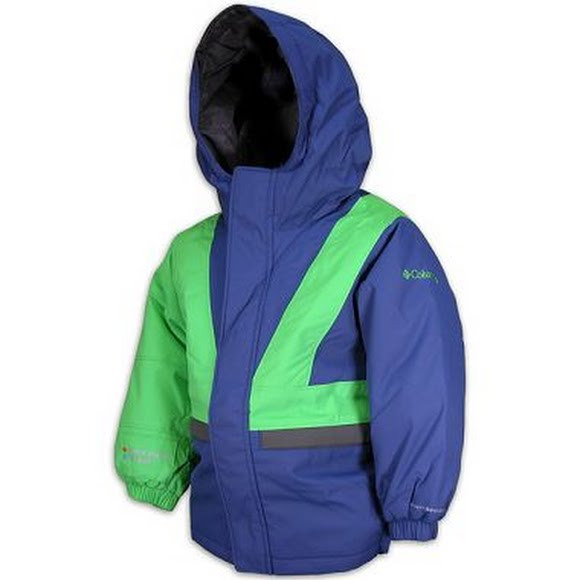 Keep that boy warm and cozy for fun winter adventures in the Zoom jacket: waterproof and insulated, with an insulated storm hood as well, to fend off cold temperatures and inclement weather. Columbia&apos;s specially treated 100% nylon water resistant material. Synthetic insulation from Columbia that maintains its loft and insulating value even when wet.